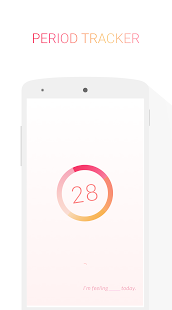 The best period tracking app on Android! 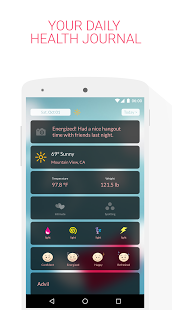 Period Tracker is a classy, pleasant, and discrete interface to track your periods, daily moods, health symptoms, notes, and even the weather, so you can see how they correlate to your cycle days. 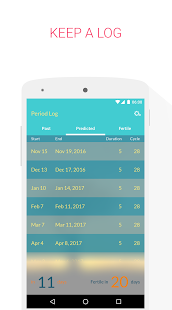 It's easy to see predicted periods and fertility days - essential for planning dates and vacations and avoiding unpleasant surprises! 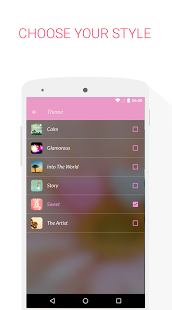 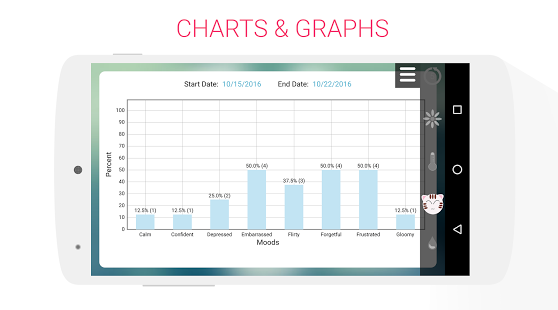 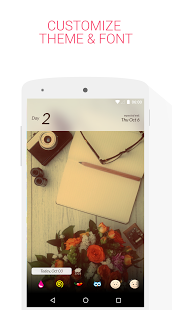 A menstrual cycle tracker with style - various beautiful themes, fonts, mood and symptom icons are available to match your personality or mood. 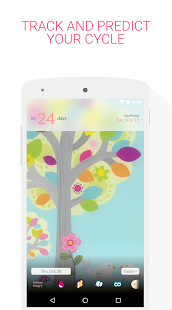 Track periods gracefully with Period Tracker app.